Question: Colmillo de Morsa, how did you end up with this awesome and special name? To find the name of the brand was quite spontaneous. We were reading a history book about ancient civilizations and we saw images of ornaments made of ivory of walrus tusks. We talked about how special it is that an ugly animal could have something so beautiful and we decided that Colmillo de Morsa (meaning Walrus Tusk) should be our name. Colmillo de Morsa, hides our first premise: the beauty has endless forms, as many as eyes that look at it. Question: When and how was Colmillo de Morsa founded? Colmillo de Morsa was born in Barcelona in late 2009. We come from fashion design and architecture and found an affinity between us and in our concept design. And we share the philosophy and way of work. Question: If you have to describe your current fall/winter collection in 3 words, what would the 3 words be? Probably it would be NATURE, QUALITY and SENSITIVITY. Question: Where can we find your collection and where can people from outside spain shop your collection? 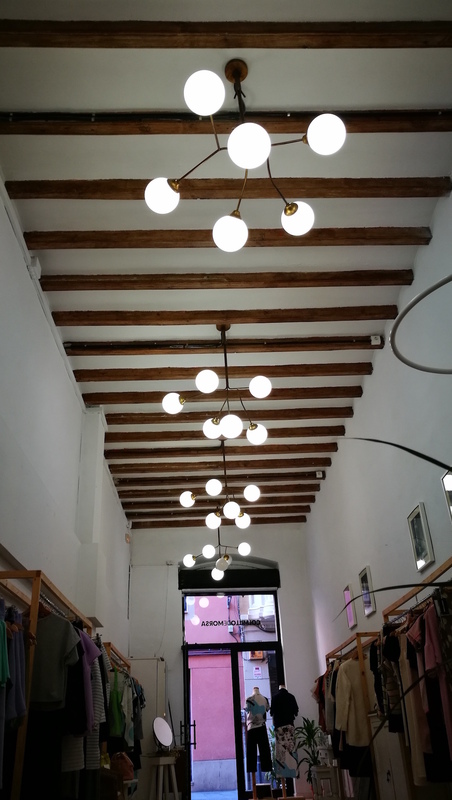 We have our own store in Barcelona, in Gracia district. 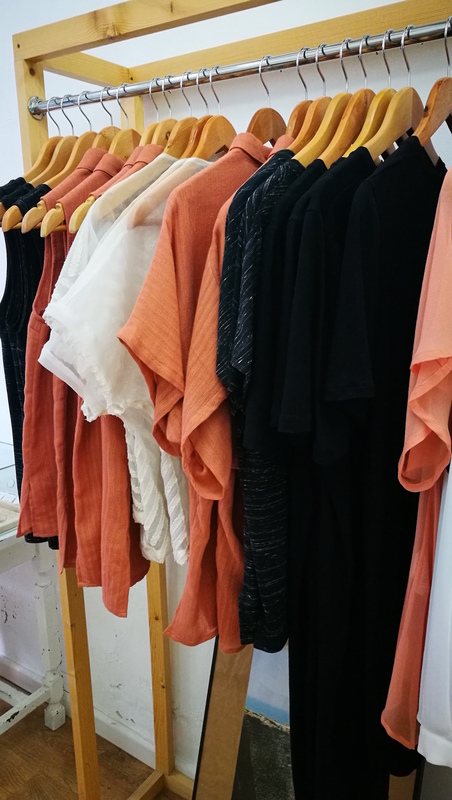 In the same space we have the studio where we design, cut and sew most of the pieces. People who cometo shop really apreciate the things we do and know about our special pieces. We are selling also in different stores around Spain. 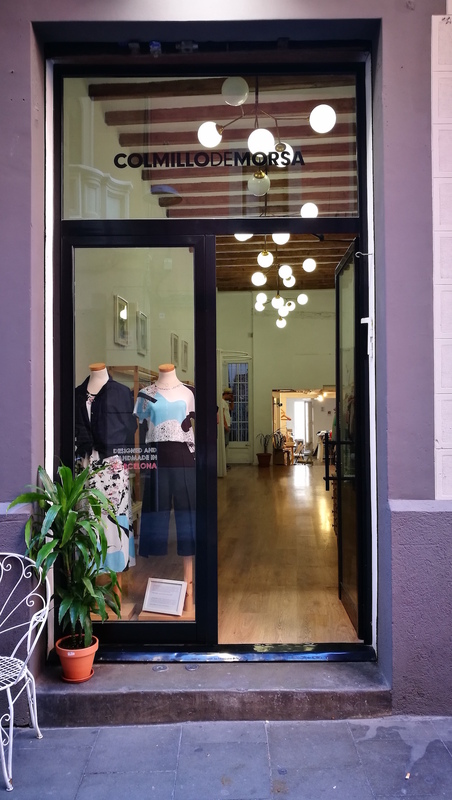 (in Valencia, Zaragoza, Bilbao…) For people outside Spain we have the online store where we sell our collections directly and ship to almost everywhere. I can highly recommend to have a look at their collection. >> http://colmillodemorsa.com << Some of the pieces are on SALE and there is already a sneak peek of the upcoming collection.